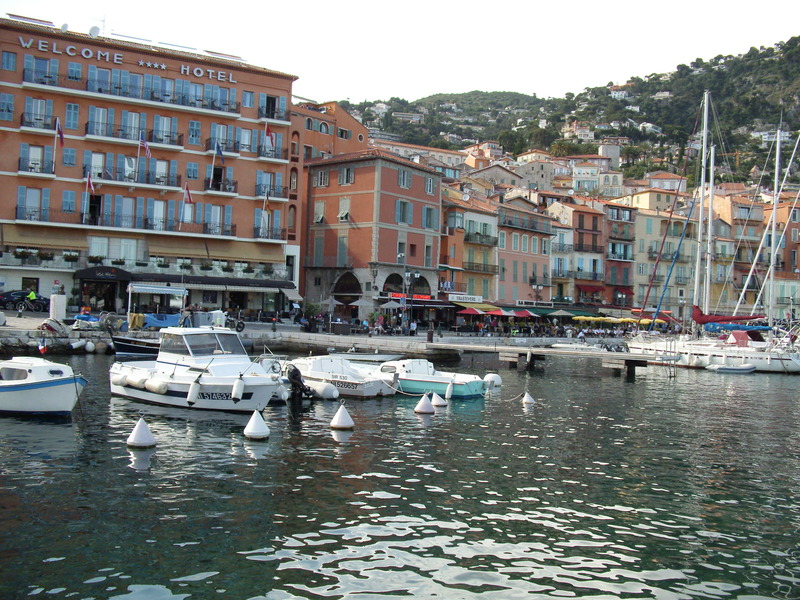 We tendered into the beautiful city of Villefranche. The port was picturesque. The day started very early as we had to meet for our excursion at 8:00 AM. So much for getting sleep on our vacation, but we were excited for our first port adventure. Our excursion was done through Disney and an extremely popular tour amongst the passengers. Unfortunately, we spent a lot of time waiting for others and we didn’t get the amount of time on our own like we expected. It was a lessons learned regarding group tours, which we will think twice about before booking another one. But it was a great exposure to all of the cities. 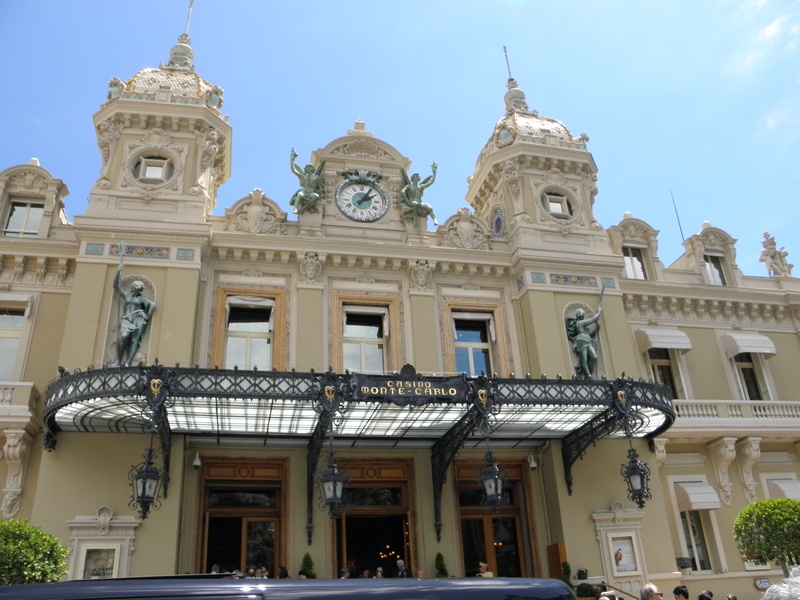 Our first stop was Monaco. We LOVED, LOVED, LOVED it. It seemed like all roads lead to the palace, which we were able to tour (picture). It is incredibly clean and it felt like we were on a Hollywood scene because it didn’t seem real. 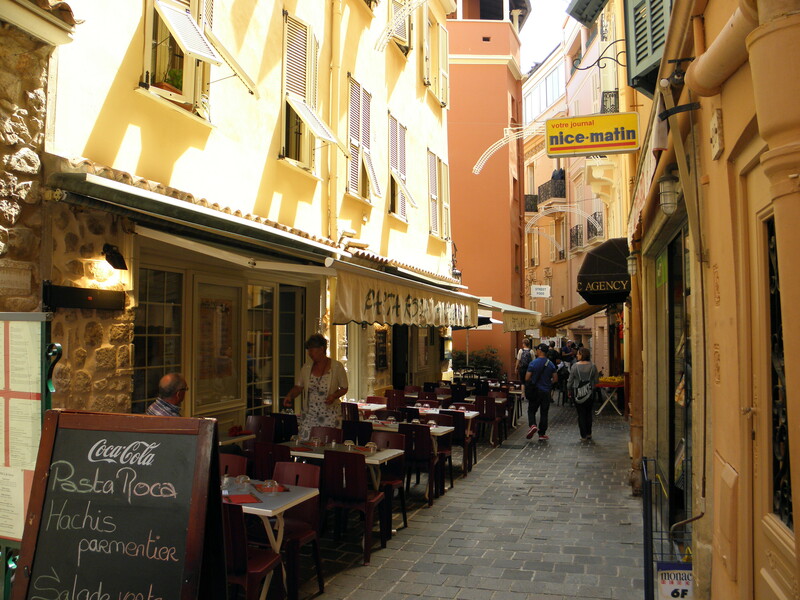 The streets were lined with small shops and lovely restaurants with outside eating areas. I could have spent all day here. We missed the changing of the guard because we walked into a shop. Yes, it was not impressive like in London and it only took 5 minutes, so if you blink, it’s done. We enjoyed lunch at a cute little café along one of the side streets. We did tour the first floor of the Prince’s Palace, which was beautiful, but we were surprised at the small size of the rooms. 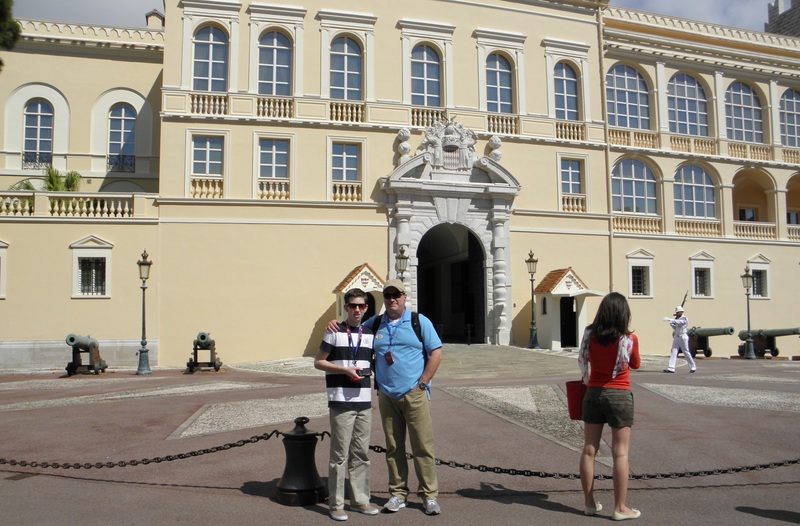 The buildings across from the Palace has apartments which are occupied by the guards and their family. We moved onto Monte Carlo. This was the least impressive tour for everyone in our group. 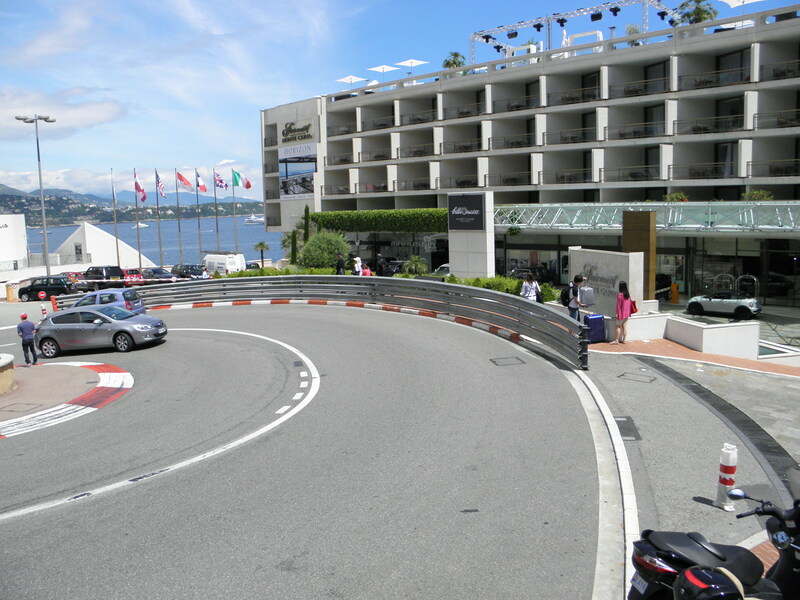 But it was fun to drive the streets where the Monte Carlo Grand Prix just raced a few weeks ago. In fact, they were still taking down the grand stands. Also seeing Loews curve, which was definitely a tighter turn than on it appeared on TV. The size and amount of yachts was jaw dropping. We were not able to enter the Casino because you had to be over 18 but Nick was more interested in getting gelato anyway. Again, there really wasn’t a lot to see for the time we were given to walk around. I would have preferred to stay in Monaco. 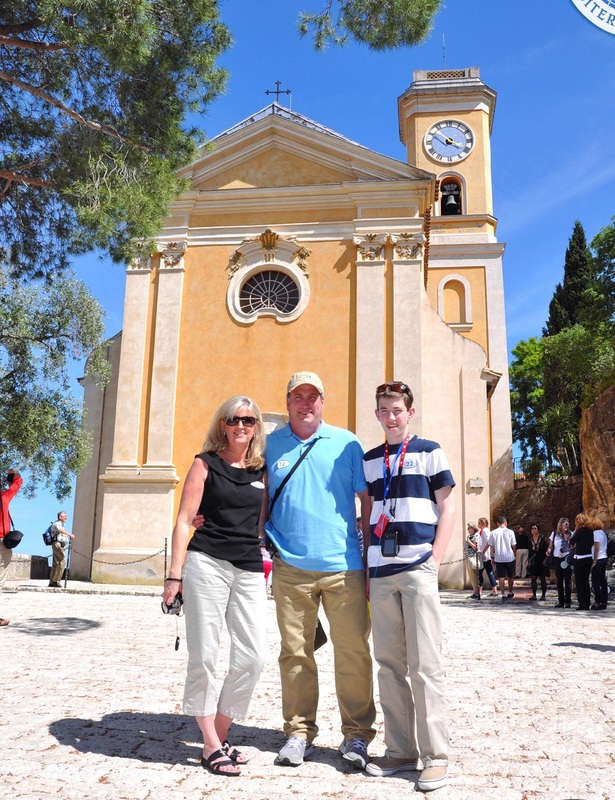 We were then off to Eze, which is the stop I was looking forward to the most. 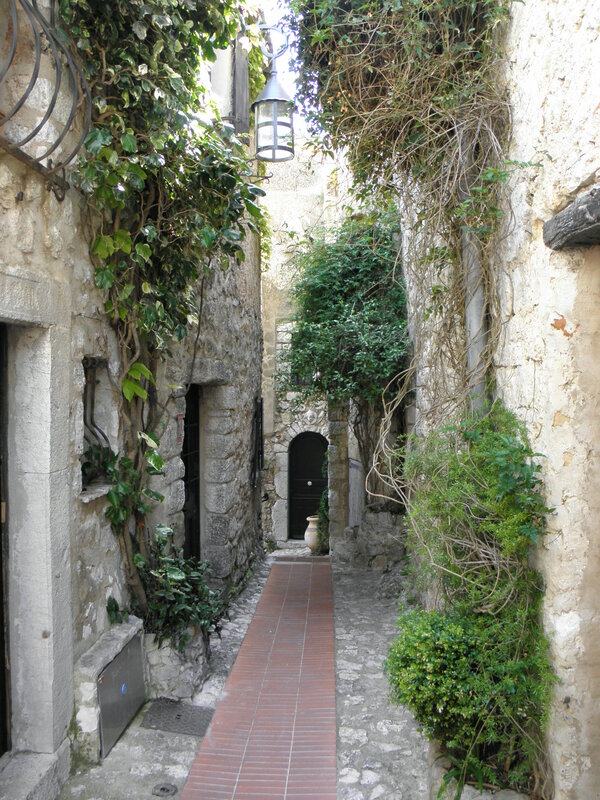 This medieval city is still occupied by residents, shops and a lovely hotel/restaurant. It was first populated around 2000 BC. 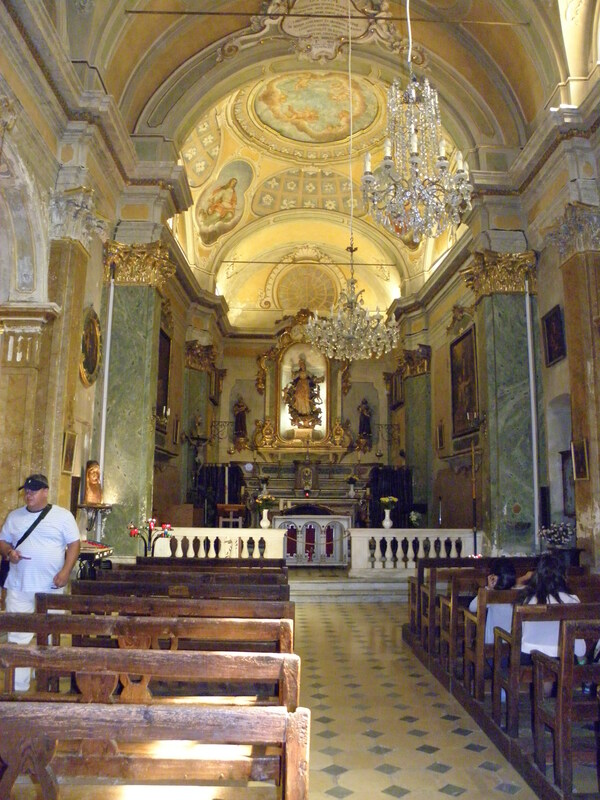 The church sitting at the top, Notre Dame de l’Assomption was built in 1764. The views of the Mediterranean were absolutely stunning and the village sits high enough on the cliff to bring a welcome breeze to a very warm day. We drove back to the port by way of an overlook where we had a great view of Nice. After seeing the size of the city, it definitely would be a trip in itself in order to really get a feel for the city. 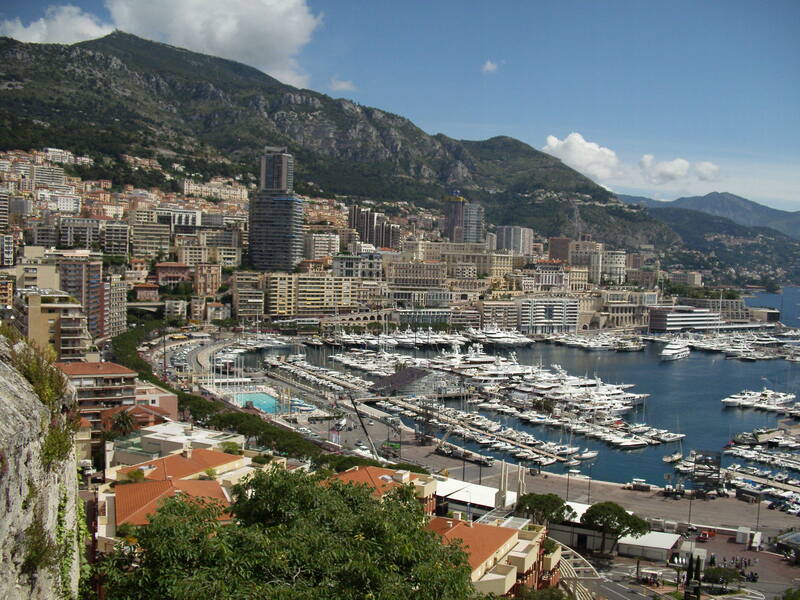 If we visit this port again via a cruise, I think we spend time walking around Villefrance and then visit Monaco on our own. I know I said it before, but Wow. It looks so breathtaking and rich in history.